Tazer Valley Farm was gorgeous! You can view all of your wedding photos for one month here. BIG CONGRATS to you both and thanks again so much for letting us share in your BIG DAY! Ashley + Josh’s Wedding wedding was a perfect day! We had so much fun with this stunning couple and their wedding party! All of the photos you can view for one month here. Thank you so much for letting me share in your wonderful day! 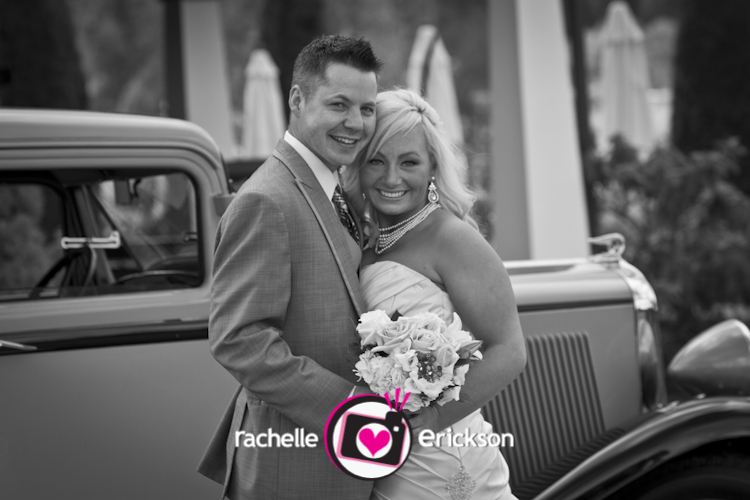 Rachelle Erickson is an award winning Wedding and Lifestyle Photographer specializing in Wedding Photography, Portraits, and Pet Photography for Seattle, Bellevue, Tacoma and the surrounding cities. Reaching the Pacific Northwest to destination locations worldwide. 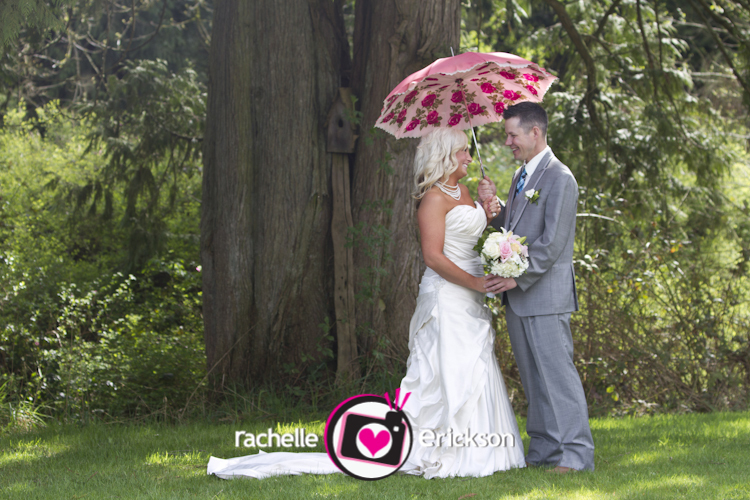 For more information, please email info@PhotosByRachelle.com, or call 425.829.0532. Well my as you know I am a huge dog fan and there is an extra special beagle that I just can’t get enough of named Sunshine! 🙂 My favorite little friend, the girl that brightens each and every day, my little Art Director, and this little one turned ’12” today! Nope, no April Fool’s joke here…. She’s been under the weather with getting her teeth cleaned last week and this poor girl had to have 13 teeth pulled. Not a good way to turn 12! OUCH! And, today we headed back up to the vet and we were surprised by a fancy cake by Dr. Guidry, the Best Vet at Helping Hands Pet Clinic. She came in with two of her amazing helpers that brought in the fancy cake made out of healthy canned dog food, (and the shape of a cake) sprinkled with colorful dog treats all over the cake and plate. Let’s just say some special beagle loved it! Thank you so much Dr. Guidry! We love you and we are so thankful for the Best Veterinarian! And, of course I have to share some pics of the BIRTHDAY GIRL! BIG CONGRATS for the sweetest couple that said “I DO” yesterday! Monty and Michelle’s ceremony was held at the Westside Presbyterian Church and the reception was at one of my favorite places that has the best dining experience, amazing view, spectacular service and gorgeous weddings… Salty’s! I have a few SNEAK PEEKS for you to see before you both fly out on your honeymoon tonight. Tons more to come! Thanks so much for letting us share in your BIG DAY! Have an amazing time in the Bahamas! What wedding magazine cover is this? Here are a few Sneak Peeks of the their BIG DAY! Check back in a few weeks for many more! Love you both and CONGRATS MR. and MRS. MERRITT! Copyright © Rachelle Erickson 2010|ProPhoto Website by NetRivet, Inc.